Ron and Linda Kreiser, owners of Illinois Valley Fence and Pool Inc., are proud of their award-winning company. 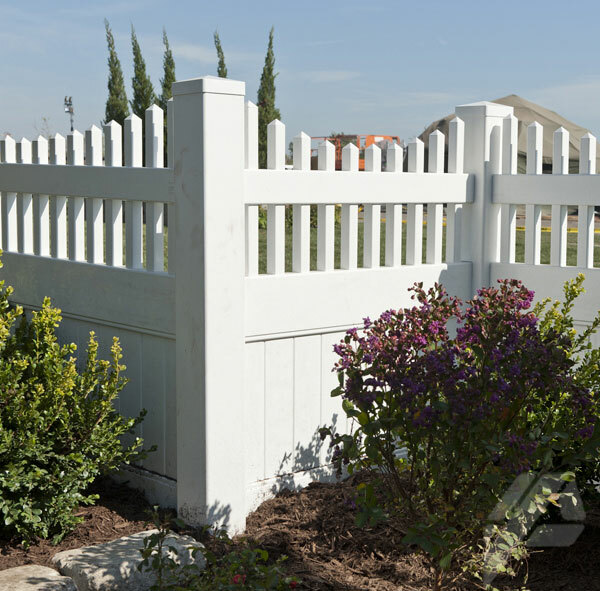 Illinois Valley Fence and Pool will strive to continue to give customers outstanding satisfaction in product installation and outstanding professionalism. 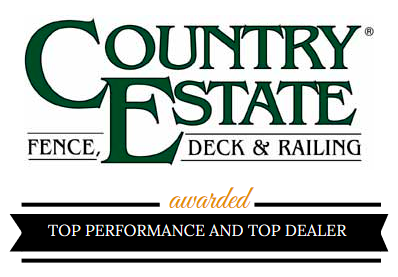 Mr. and Mrs. Kreiser are proud of their successful family-oriented business that offers top quality fencing to residential, industrial and commercial customers built with pride by experienced workers. Ron has done work in this area since 1983. We also sell Ultra aluminum fencing with lifetime warranties, Ultra offers several different colors and styles with a powder coated finish to not rust or chip. Several add ons can be added to these fences to make it just what you want and stand out from others. We sell and install security fences, rent temporary fencing, construct baseball backstops, dugouts and line fences. Also, we make and install cantilever gates with automatic operators. All gates are welded and construction made in our shop in Utica. We also offer all varieties of chain link fencing including colored vinyl-coated chain link fabric, for commercial or residential, we also provide the option to add privacy slats to our chain link. Illinois Valley Fence & Pool offers 2 different kind of wood for those that love the natural look. Western red cedar and treated lumber. All of our wood fences are built at our shop in Utica and can be custom made to your liking. We will have a fence that will satisfy everyone. Illinois Valley Fence & Pool Inc. is fully insured for the customers’ safety. of our representatives will reply promptly. COPYRIGHT © 2018 - ILLINOIS VALLEY FENCE & POOL, INC., ALL RIGHTS RESERVED. NO PART OF THIS WEBSITE MAY BE REPRODUCED IN ANY WAY.